Also, Spencer apparently loves Horizon: Zero Dawn. Xbox boss Phil Spencer recently took to Twitter with a barrage of tweets and spoke about a number of things. One of the things he spoke about was his earlier comments about single player titles. He went on to clarify them, saying that Microsoft and Xbox aren’t going to abandon single player experiences, and while doing so, he showed a surprising amoung of appreciation for the recently released Horizon: Zero Dawn. While doing so, Spencer said that even competitors in the market are mostly on good terms with each other, mentioning that he was sent an early copy of Horizon: Zero Dawn. He then went on to joke that maybe he will be sporting a Horizon t-shirt at E3 this year. 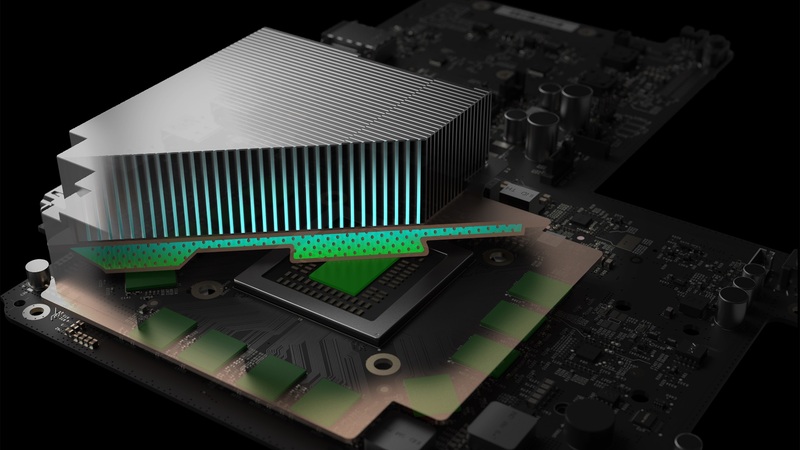 Spencer was also asked about the Xbox Scorpio and whether Microsoft would be talking about it before E3, to which he replied that that was not likely, and that Microsoft are currently focusing on getting games ready for the system right now. You can read all his tweets below. Stay tuned to GamingBolt for more updates. @DarrylJ57875845 Game diversity is a good. We don't want convergence of genres. We want choice. I like SP or Coop, others PvP, all good..
@dragen_Light Probably not much at this point. We got specs and developer stories out there, I want to get games ready now. @aceitman2 Feedback taken. Maybe I should wear a HZD t-shirt at E3. @Triggerman_X They were the 2 most recent high profile SP games shipped. @Nick_Marseil @Masterchiefin21 @aceitman2 Shawn is a good guy. Obviously competitors in the market and I want to win but we get along well.